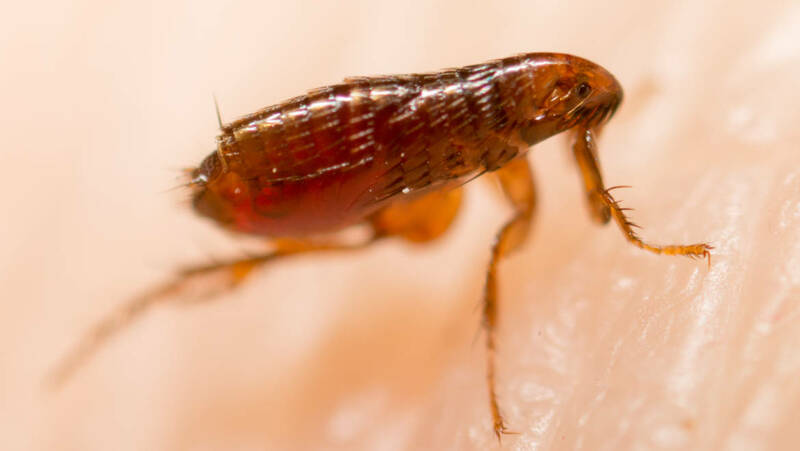 Flea Control – NEAL PEST CONTROL, Inc.
More than 90% of the fleas found on both dogs and cats are the cat flea (Ctenocephalides felis). 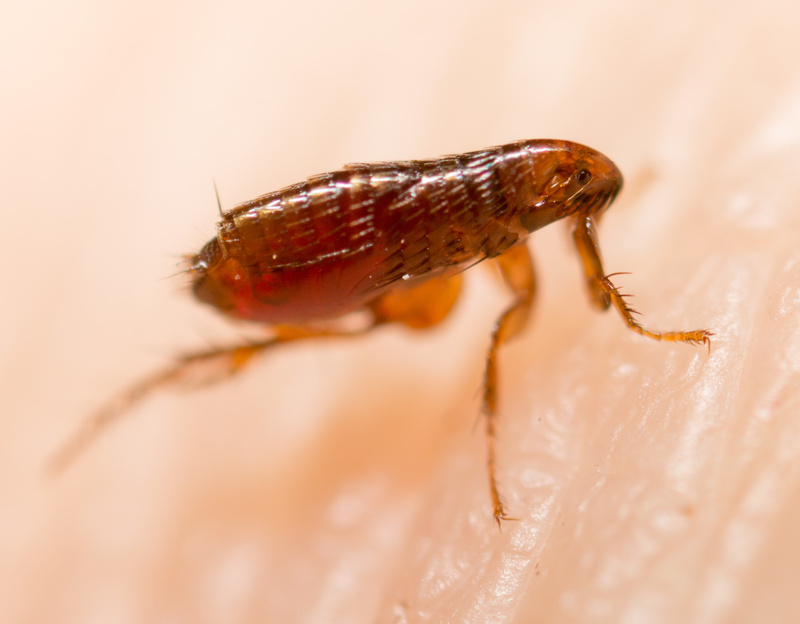 Fleas are seen mostly where pets sleep and/or visit. They live on the outside of a host’s body. Due to fleas biting they are one of the insects which can cause a high degree of discomfort to humans, dogs and cats. They also can transmit diseases. Adult fleas have piercing mouthparts and feed on blood. Fleas must find a warm-blooded host in order to survive and reproduce. Vacuum all rugs (including area rugs) and carpets daily. Vacuum bags should be discarded after each use. To help remove flea eggs wash any pet’s blankets, throw rugs, pet carrier, and wash/vacuum pet sleeping and resting areas thoroughly. Wash personal bedding: sheets, bed spreads, blankets, etc. Seat cushions and pillows on sofas and chairs should be removed and vacuumed as well as crevices in sofas and chairs. Animals must be treated with a veterinary product providing sustained flea protection. Regularly cut lawn and keep vegetation low. We recommend using a flea comb on your pets on a regular basis. This will assist is removing fleas from your pets. We advise reading the manufacturer’s directions for flea combs. Neal Pest Control, Inc. has treatment options for fit your needs. 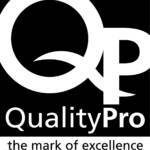 Contact us for a free inspection today. Contact us for any Flea needs.